Top > Study > Computer virus > Why the computer virus is dangerous? ■ Why the computer virus is dangerous? Computer virus has many steps to attack computers. But, the purpose is about steeling personal data, hacking the computer. It means you are pretended to be fake yourself. The person to create the Computer virus are awful. So, you had better have sense of crisis. 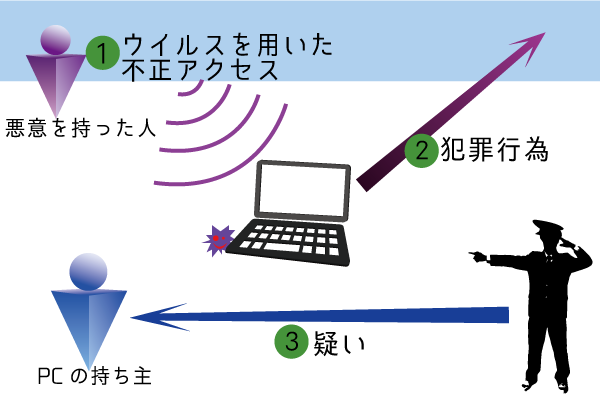 ・Why the computer virus is dangerous? ・What kind of computer virus?